It’s an old adage, but it’s true – a few quarts of oil is cheaper than a new motor, transmission, etc. More often than not it’s not about the money. 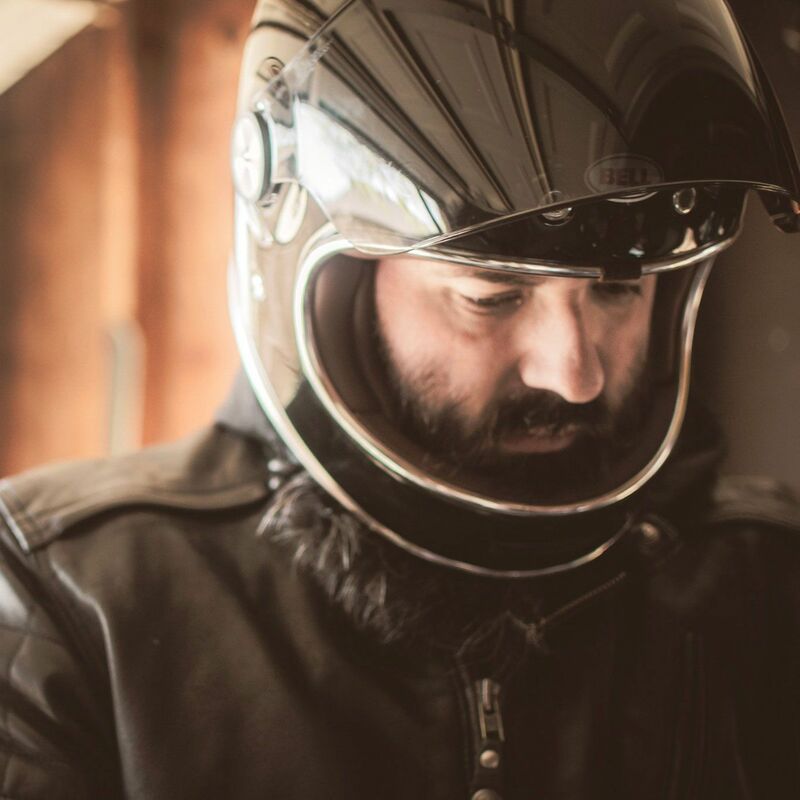 It’s about not having the time to do it, or maybe not having the knowledge, which leads to doubting yourself and worrying that you will possibly tear your beloved motorcycle up. Have no fear, J&P Cycles is here to help. There is nothing we like more than our customers spinning wrenches and working on their own machines. We took a little time to walk you through the typical fluid changes on a late-model Harley bagger. For “most” Harleys this will be similar for big twin models, but always make sure to check your owner’s manuals for torque specs, drain plugs and other specifics. Kick back for a few minutes and we’ll walk you through the routine, but oh so important maintenance of your bike. In this first video you will learn how to change the oil on a Harley Davidson Street Glide. It includes every step from oil drain and fill to checking levels, filter replacement as well as the tools and any replacement parts you may need. For this particular application we used the Milwaukee Twins oil change kit. The demonstration was performed on a 2008 Harley Davidson Street Glide, and the process will be similar on most late model Harley touring models. Don't forget the transmission fluid. Here, on a Harley Davidson Street Glide, we include every step from oil drain and fill to checking levels, as well as the tools and any replacement parts you may need. 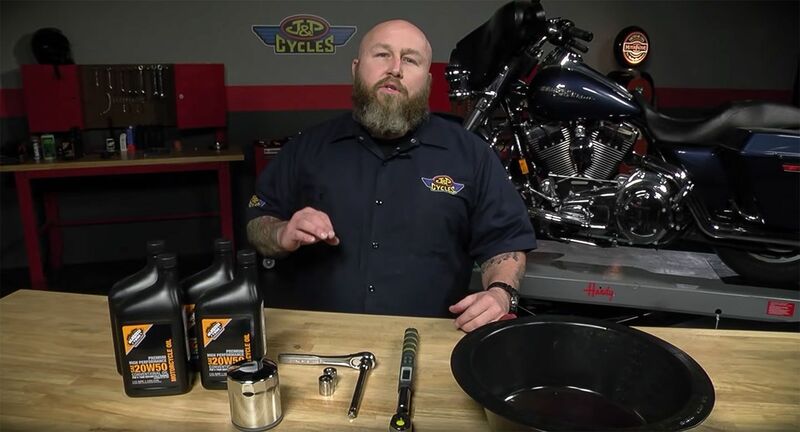 For this particular demonstration we used Milwaukee Twins Transmission Lube in a 2008 Harley Davidson Street Glide, the process will be similar on most late model Harley touring models. In this last video you see how to change the primary fluid on a Harley Davidson Street Glide. Includes every step from oil drain and fill to checking levels, as well as the tools and any replacement parts you may need. For this particular demonstration we used Milwaukee Twins Primary Oil in a 2008 Harley Davidson Street Glide, the process will be similar on most late model Harley big twins.